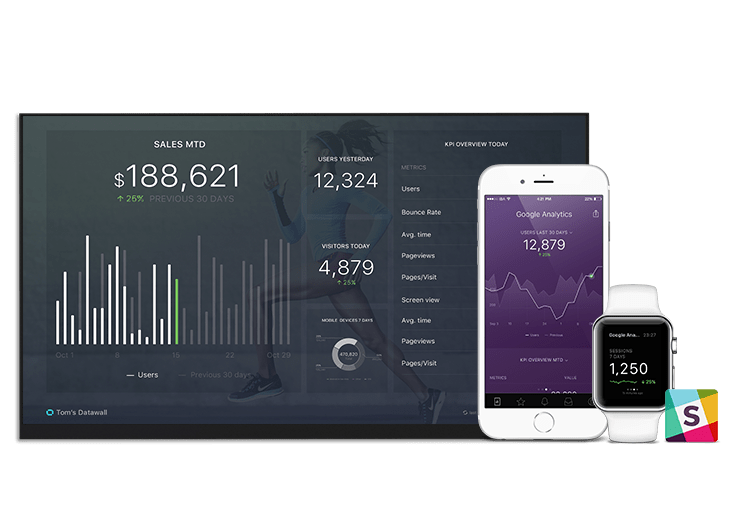 This dashboard helps sales reps stay on track to reach their annual goals. How is your sales rep progressing towards their year-to-date quota? How much revenue has your sales rep brought in this month? This year? Is your sales rep on track towards reaching their annual goal? Is your sales rep bringing in more revenue month over month?